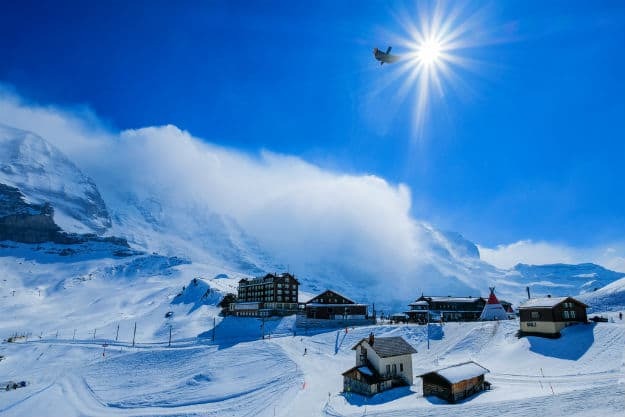 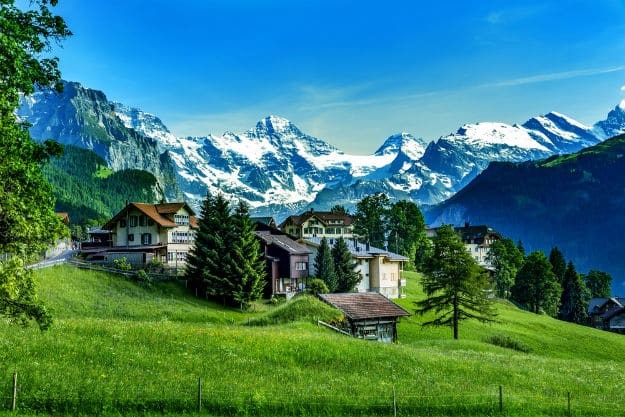 Switzerland is one of the finest countries to visit in Europe. 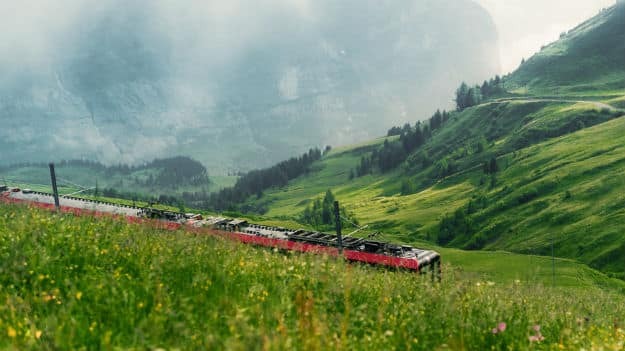 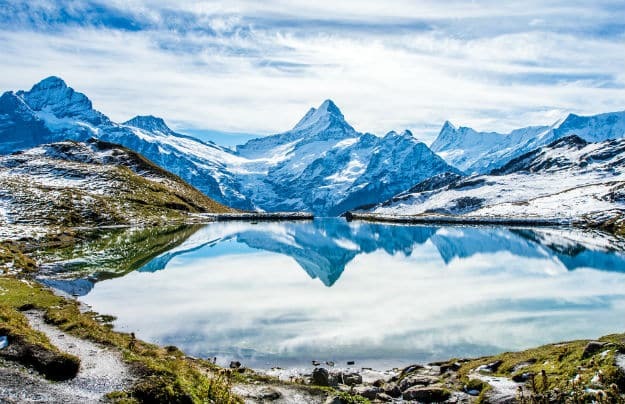 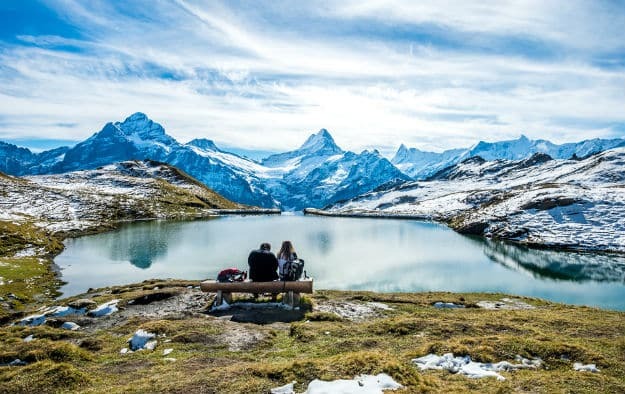 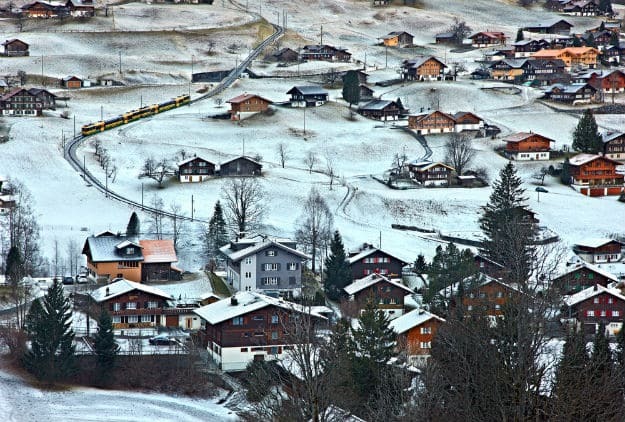 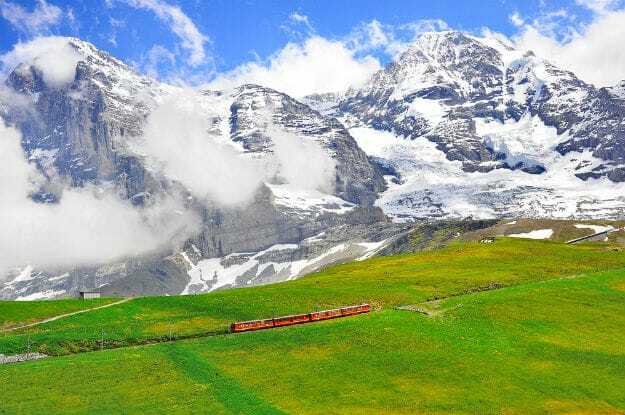 Indians in particular have a special fascination towards Switzerland thanks to the number of times its locales have featured in Bollywood movies. 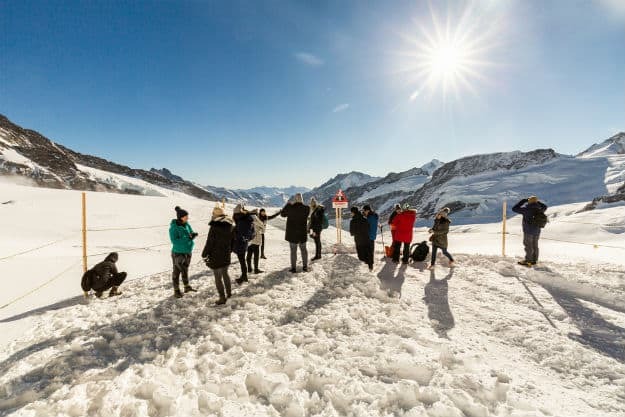 Who can forget the sight of Shah RUkh Khan spreading his arms wide open amidst the snowy slopes of Switzerland’s mountains? 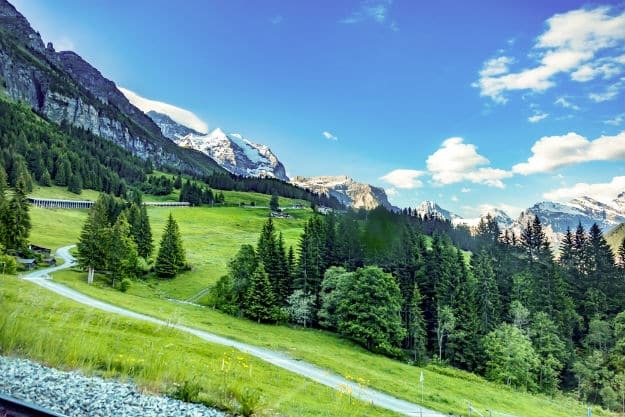 From lush green meadows to snow-clad peaks, and serene lakes to breathtaking roads, the marvelous destination has it all. 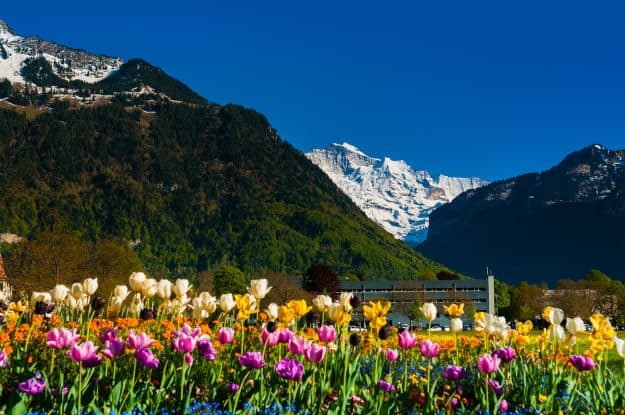 (ALSO SEE Iguazu Falls in South America: Interesting Facts and Photos of the Marvelous Natural Wonder) During summer, the spectacular landscapes of Switzerland seem all the more alluring. 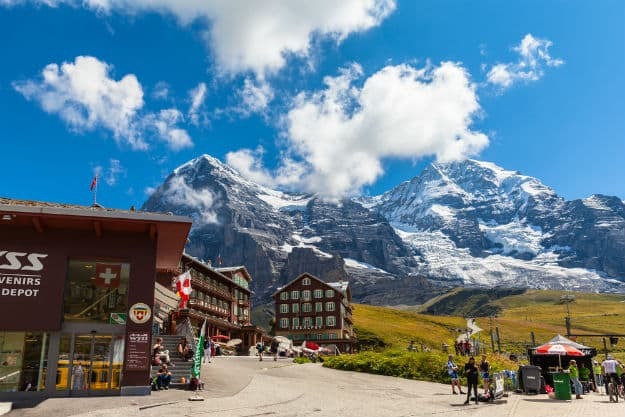 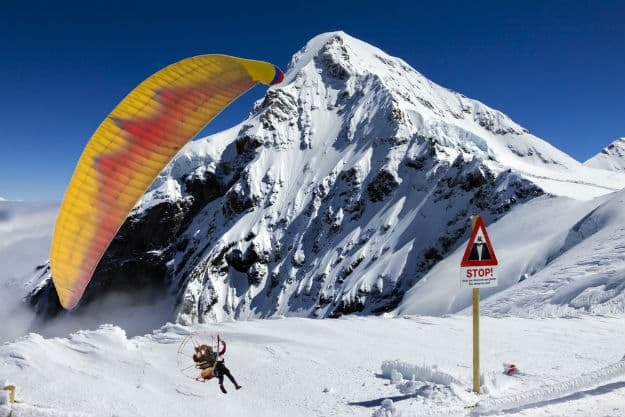 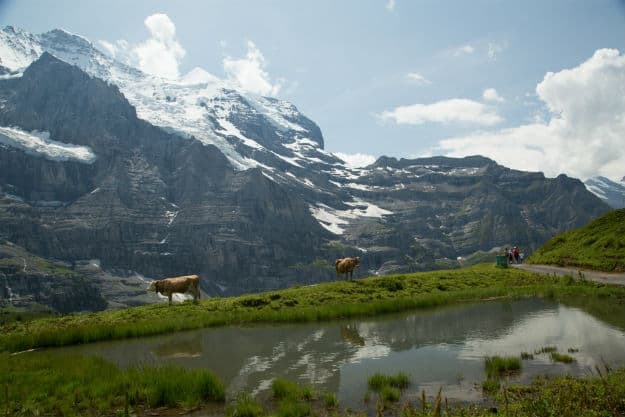 One of the most beautiful regions of the country is Jungfraujoch! 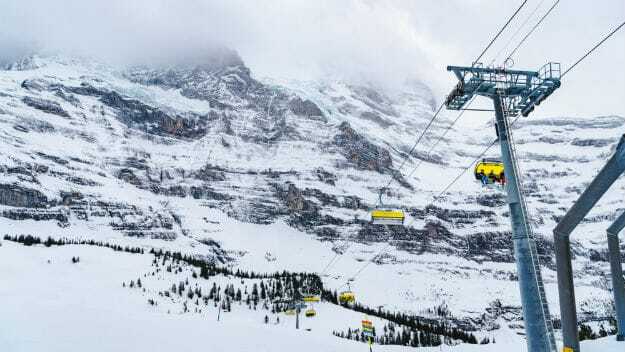 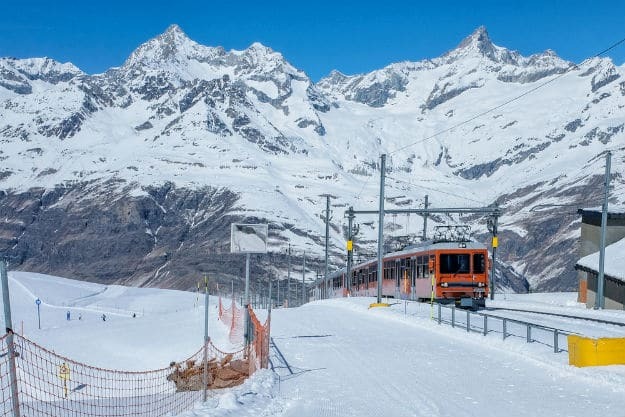 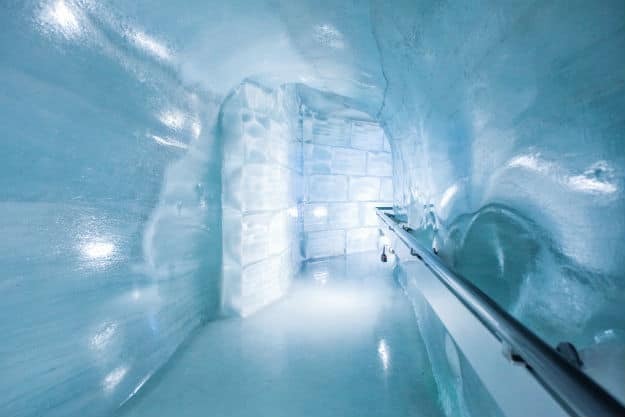 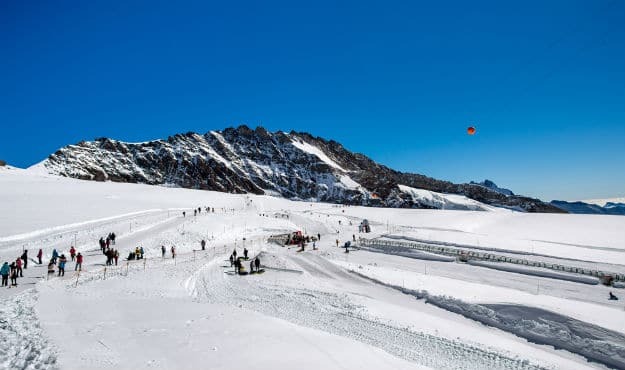 Here are some stunning photos of Jungfraujoch that will tempt you to visit this wonderland soon. 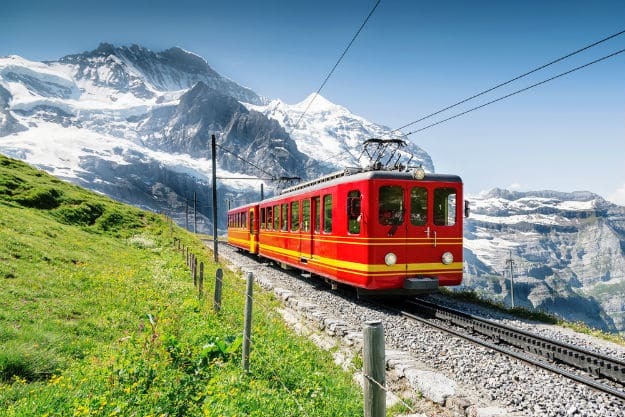 So, forget all other plans and book your tickets to Switzerland NOW!